Disclosure: Dr. Pepper Snapple Group® sponsored this post. All opinions are mine and mine alone. Do you feel that cold chill in the air? It’s almost Christmas time and you know what that means… Parties and celebrations galore! 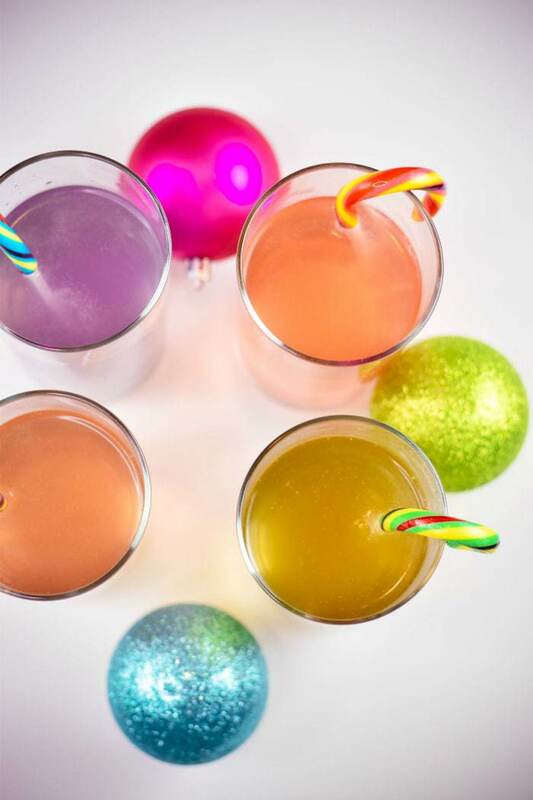 While you make your holiday shopping list, make sure you add a few items on your list so you can make Candy Cane Punch that is easy and sure to spread some holiday cheer! 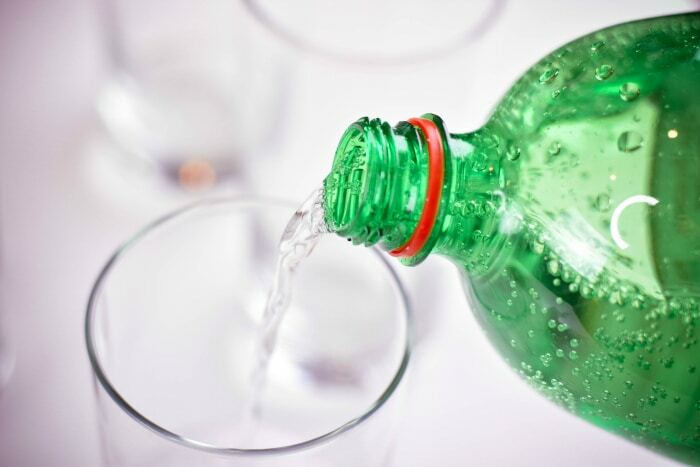 First, open the 2-Liter of 7UP and pour some into a glass filling it about half full. 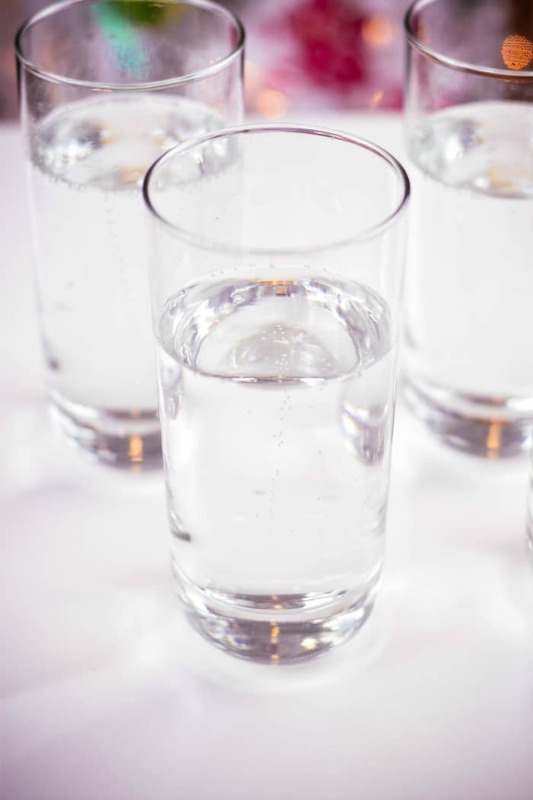 You do not want to overfill the cup and I’ll explain why below. 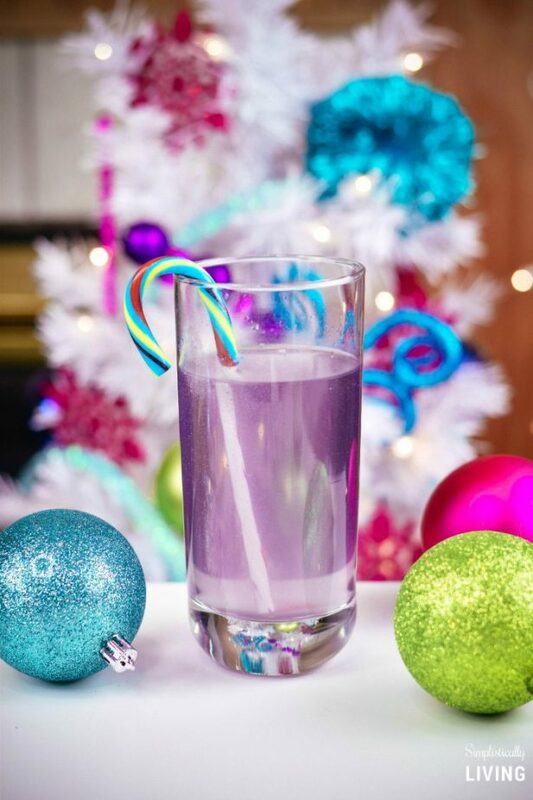 Now, add a candy cane to the glass. Just 1 will do. Allow this to sit in the glass for about 5 minutes. 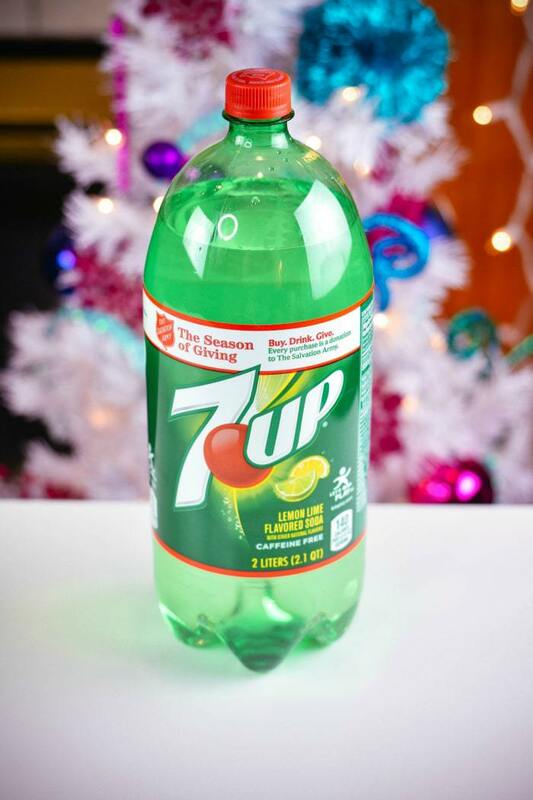 You will notice the 7UP starts to fizz (which is why you don’t want to overfill the glass) and the 7UP will start to change color and flavor! 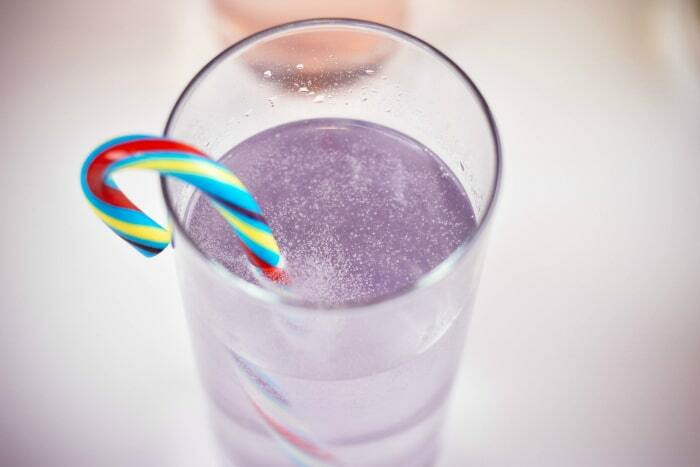 Once the candy cane is done fizzing, fill the glass the rest of the way full. You can pop in some ice cubes and serve it up cold! Serve and enjoy! This is a perfect kid-friendly recipe. 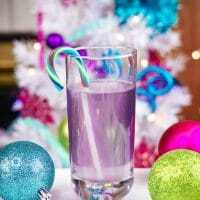 However, if you want to make it adult-friendly you can add some vodka or white rum to the glass too! 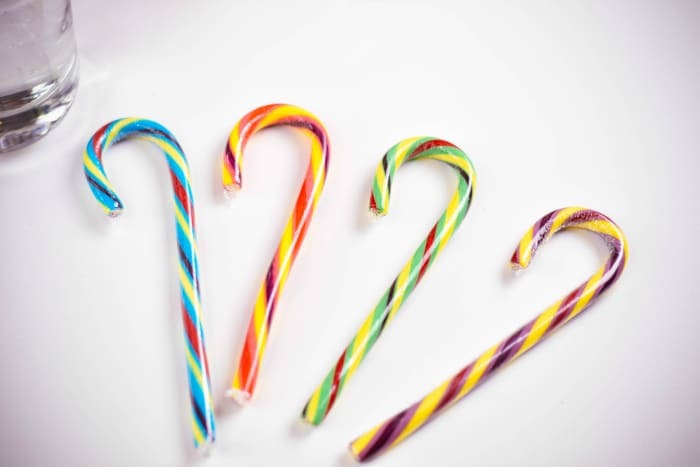 Have fun mixing different candy canes for added flavor and colors! 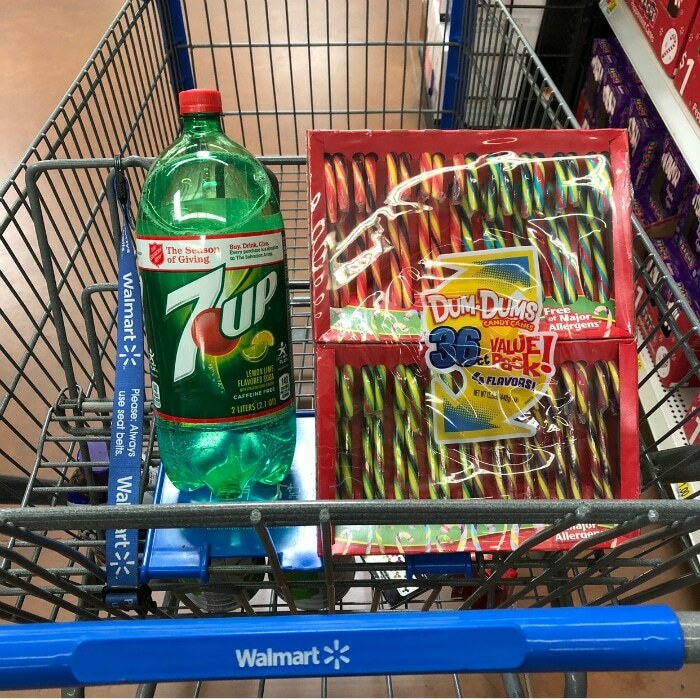 I also found the candy cane’s at Walmart too making all my shopping easy! The best part, it all cost under $10!